When it comes to knowing your body, you are your own best barometer. Each person is unique and therefore dosing with CBD can take intuition and a few trials to figure out what works the best. There’s not necessarily a ‘right’ way to take it, here are a few recommendations that will help our products work effectively when you need it most. Perhaps one of the most common ways to ingest CBD is sublingually. Sublingual means ‘under the tongue’. The underside of the tongue is loaded with blood vessels which is ideal for immediate delivery of CBD into the bloodstream. While oral ingestion does have its place, in cases where fast absorption and the amount absorbed is important, sublingual delivery is ideal. Sublingual CBD drops have been reported to be beneficial for enhancing mood, providing sleep support, reducing stress, anxiety, muscles spasms, and more. While pills need to be broken down by the digestive system, are sometimes hard to swallow, and can take up to an hour to work, sublingual drops are easy to take, and start doing their job in less than 2 minutes, which is paramount given an emergency or acute situation. 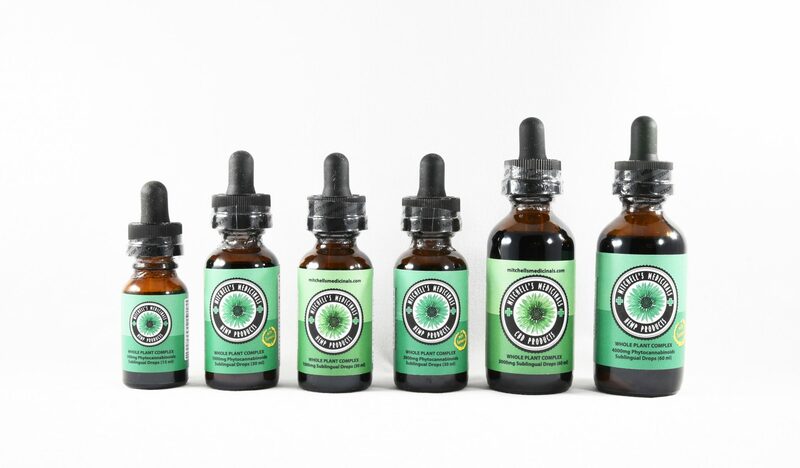 Sublingual drops are also an effective way to deliver CBD into your system because both digesting and smoking CBD products can destroy beneficial properties. In addition, our formulation has a much cleaner, and palatable taste over other brands. 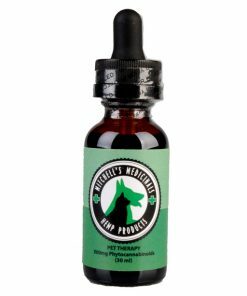 To get the most out of taking CBD sublingually, we recommend starting out by placing 2-3 drops under the tongue daily and holding them there for as long as possible (30-60 seconds or more). If not immediate, full onset of sublingual drops generally takes 15 minutes as compared to oral ingestion (pills) which as about an hour onset. Notice the effects after a few days and adjust your dosage as needed. 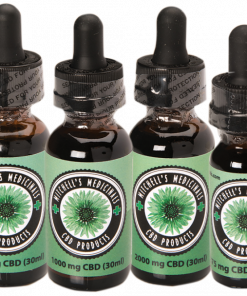 CBD sublingual drops are best to be taken like a supplement, every day for at least 21 days to get the full effects. More health benefits reveal themselves the longer and more consistently you take it. 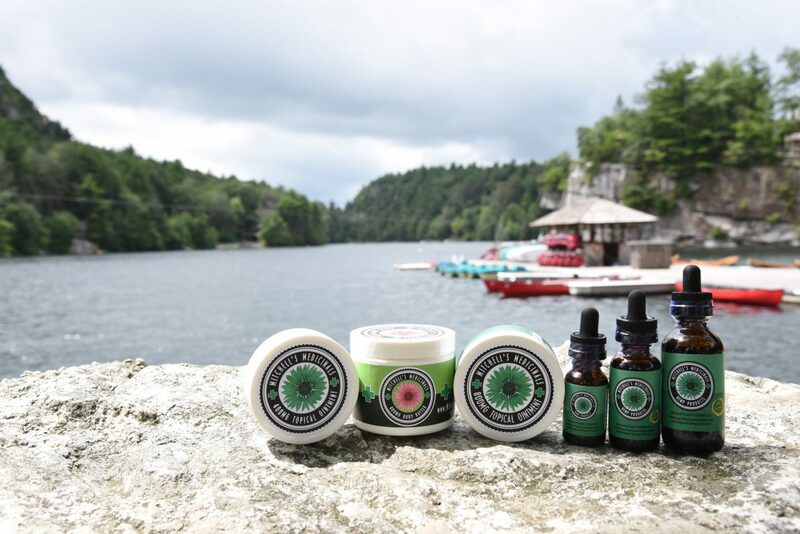 Aside from sublinguals, our topical products are equally as effective in that the CBD is delivered directly through our body’s largest organ: our skin. 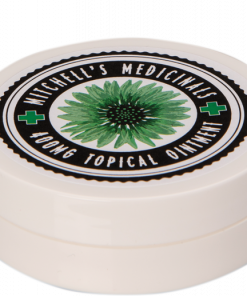 Simply scoop out a pea-sized amount, of our topical ointment or body butter, and massage well onto the affected area. Massaging not only feels good, it helps stimulate blood vessels, making our products more absorbable. 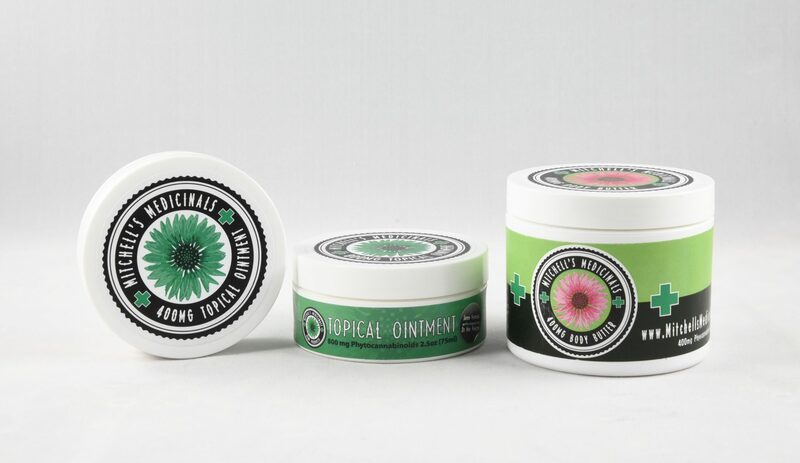 Don’t be shy about taking the ointment with you to your next massage. We even have customers who use our body butter on their face with great results. 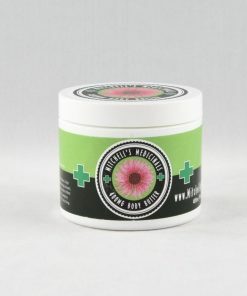 Our lip balm soothes dry, sun and wind-burned lips, and our ointments and body butter provide relief from sore muscles, joints, arthritis, and back pain, as well as bug bites, bumps, bruises, sunburn, and more. 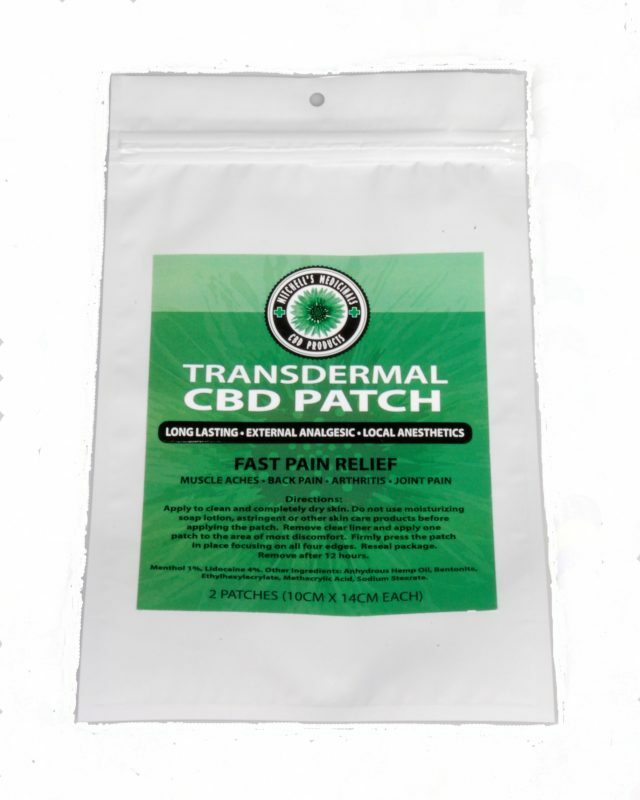 Transdermal patches offer a ‘through the skin’ delivery system. 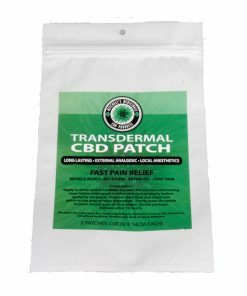 Our Transdermal CBD Patch offers slow-release, long-lasting pain relief and are larger than other patches on the market. Our patches can be cut to fit the application area, or cut into strips. For example, the cut strips can be applied to the wrists or the back of the neck, for a more peaceful sleep. Place the patch on the bottom of your feet if you’ve been standing all day. Patches placed on the abdomen can provide relief from menstrual cramping. 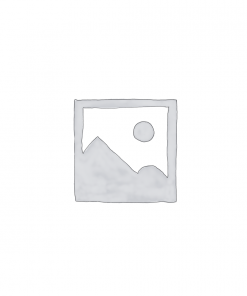 This entry was posted in CBD Dosing, CBD Uses and tagged administration, dosing. Is there anyway way I can get your trial pack I saw on Instagram? I not sure if I can post this here I wasn’t sure. 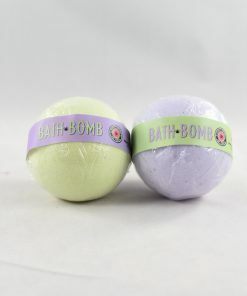 We have just added it to our products, as a limited time offer for the holidays. The Trial Packs are now up on the website as a holiday offering. Thank you!